100% Cotton Pre-Shrunk T-Shirt. 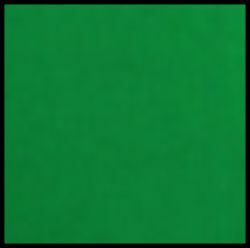 Choose navy or Irish green. Sizes S-3XL. 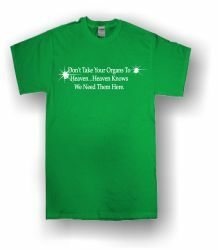 Imprinted slogan reads: Don't Take Your Organs To Heaven...Heaven Knows We Need Them Here.